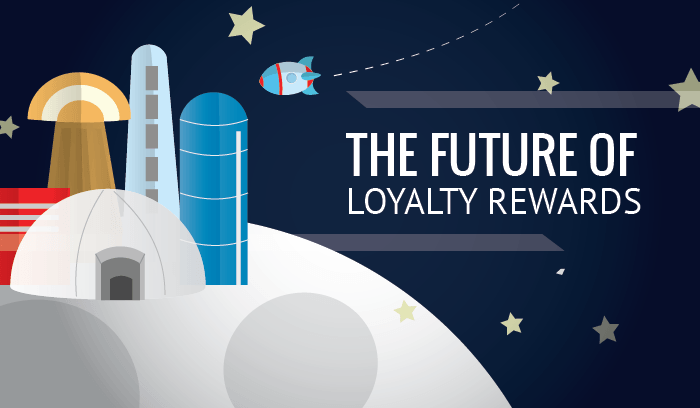 On this episode of the Customer Loyalty Space podcast, loyalty experts Barry Kirk and Ashley Tate share their thoughts about the future of loyalty rewards, where tangible and digital rewards are heading, and the value of measuring and capturing consumer data. Ashley Tate is the Director of Marketing at BigDoor, a loyalty marketing, rewards program, and engagement company started in 2009. Maritz Motivation Solutions, where Barry Kirk serves as VP of Loyalty Strategy, has been involved the loyalty space for the last 100 years. Digital rewards: Tate predicts digital rewards will become the most popular, in terms of data and experience. 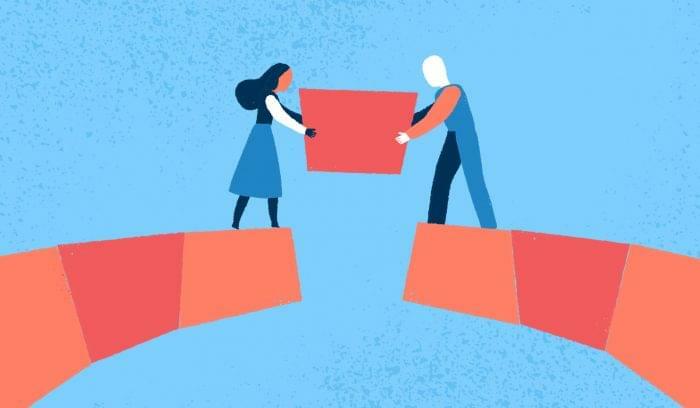 Customer engagement: The way people engage with brands they’re loyal to is now much different than it once was since engagement can happen at any time and at any place. More rewarding digital rewards: Better rewards will be given in exchange for online actions like referring friends, interacting with content, and connecting with friends on social media channels. Right now the bar is low for rewarding such action. 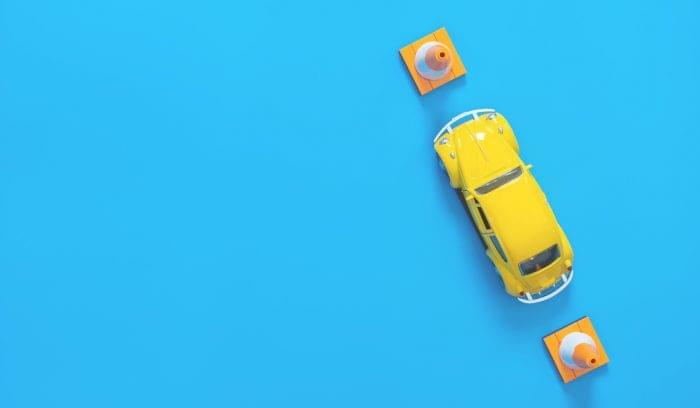 Opened doors of opportunity: Brands are now able to connect with their customers in ways that they likely couldn’t have imagined just a few decades ago. However, Tate also expressed the value of tangible rewards, and that sending out physical goods and services to program members remains effective. Leading-edge digital rewards: This is what companies like BigDoor bring to the space. Legacy loyalty: This is what many companies offer, with Maritz Motivation Solutions being a leader in legacy loyalty programs. Additionally, while merchandise and other tangible rewards remain a major driver of behavior in loyalty programs, Kirk has also seen a significant shift by many consumers toward craving gift cards because they offer more options in how they can use such a reward. In 2013, BigDoor ran a campaign for Starbucks where they gave away 100 mugs signed by owner Harold Schultz. These are tangible rewards, and they are still going to have their place within loyalty programs. However, that campaign actually drove online engagement as consumers went online to both enter a sweepstakes and try to win a unique mug. After customers took these actions, BigDoor saw that the most exciting event of the program was its online engagement and repeated interactions with the brand by their consumers. Tate acknowledged how there will definitely be a mix of tangible and digital rewards in the future, with the latter opening up more ideas and opportunities for brands to use to expand their loyalty programs. Kirk also pointed out the huge difference between digital and tangible rewards in the context of looking at ROI and cost analysis. That said, it’s easier to figure out finances when focusing on tangible rewards as compared to digital rewards, which are geared towards offering items or experiences with intrinsic value. Tate further suggested that following non-dollar-backed loyalty models allows the financial liability of the rewards to occur at the point of redemption rather than at the point of earning. Kirk pointed out that measurement is critical when discussing reward strategy. A company’s first assumption shouldn’t be that the program is only about the rewards. Rewarding consumers is just one touchpoint in the engagement cycle. 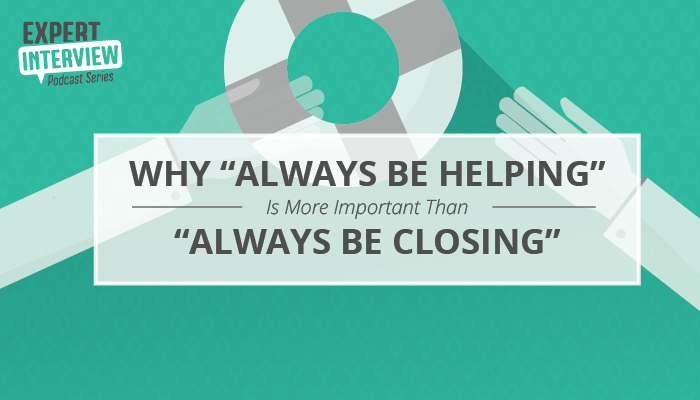 Rewarding should occur fairly infrequently, otherwise it will fail to have much of an impact. What did they redeem for? Are we keeping our costs for points low? Essentially, such companies have forgotten that the point of their loyalty programs was to drive profitability and retention. Tate added that the three big metrics any brand should have when it comes to loyalty programs are registration, engagement, and retention. The best way to look at these metrics is by having a cohort analytics strategy, where analytics include an additional segment of customers who will never experience the company’s loyalty program. That way, a company can evaluate separate segments individually. Tate emphasized that capturing data ties back to the general idea of what a company’s goals are for their customer loyalty program. When setting goals, it’s important to base them around easily measured and evaluated metrics. Kirk added that it’s also important to capture data and match it against customers’ activities. Rather than just running a loyalty program for the sake of running a loyalty program, the program should enhance overall customer behavior. Ashley Tate sees digital rewards becoming the future of loyalty rewards, supported by non-dollar-backed currency, cohort analytics for measurement, and more personalized and enjoyable programs. Barry Kirk believes that tangible rewards will remain king in the loyalty space, but he doesn’t discount the fact that digital rewards will be a significant part of the redemption experience. Do you value digital rewards over tangible prizes? Has your company seen success with a loyalty program? Share your experiences in the comments!